Hello, new here. Glad I found this place, lots of good reading and very informative! 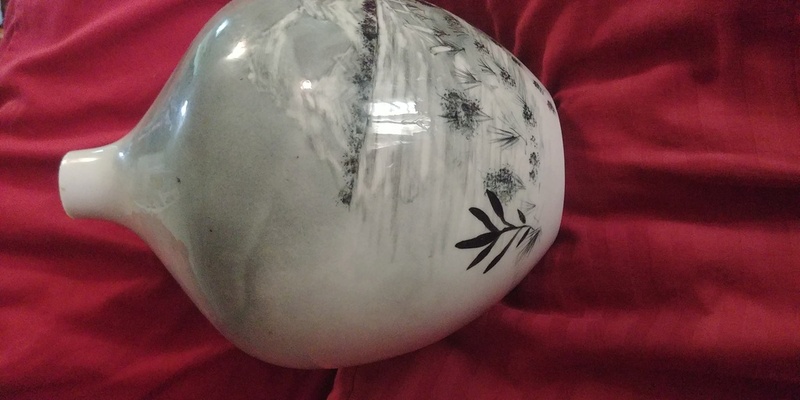 I have this piece here that I found at a garage sale, and it was so beautiful (and cheap) I couldnt pass it up! 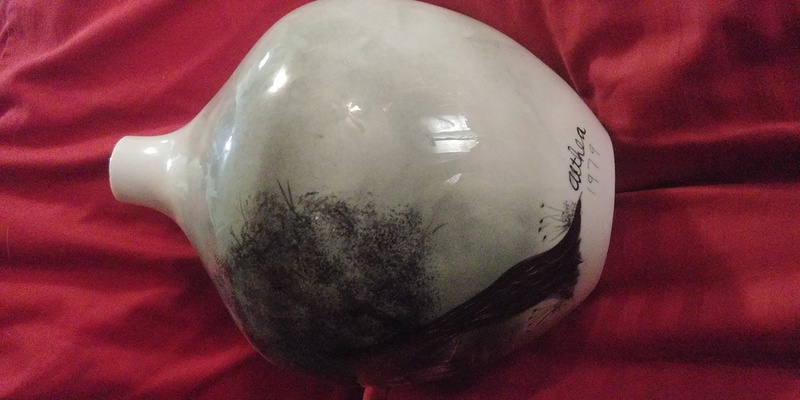 It appears to be hand painted and signed by Althea. 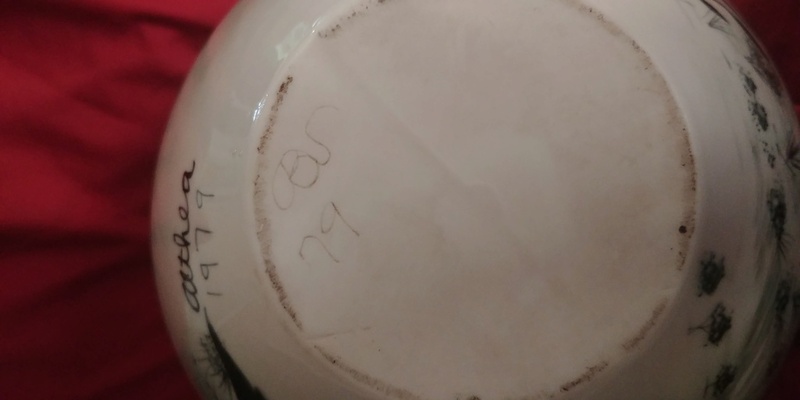 The bottom of it is signed BS (or BC? ), whom I am assuming the sculptor? I have tries looking up both the artist and sculptor with no luck. 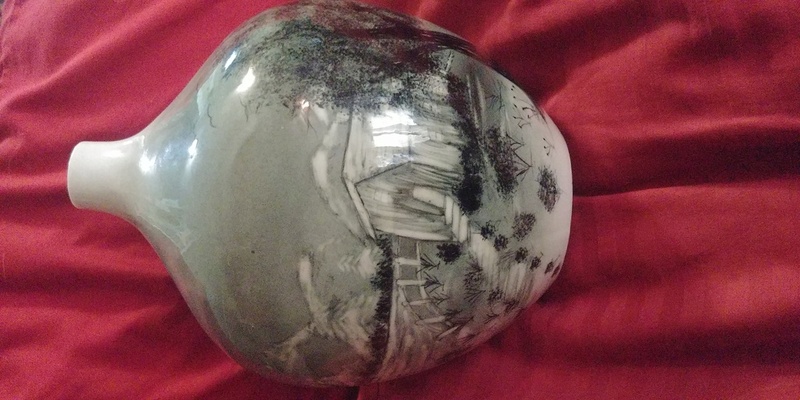 I am hoping someone here can help me identify or point me in the right direction to find any information about this piece. Thanks in advance, I look forward to your responses.